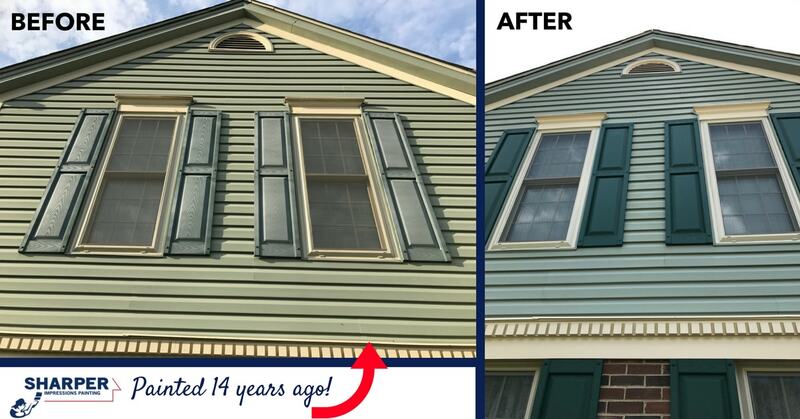 We painted for this customer 14 years ago. She called us back this year because it was definitely time to repaint. Check out how much a fresh coat of paint can spruce up your curb appeal!